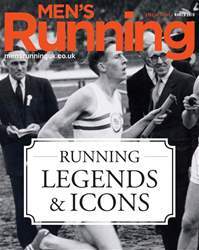 As our Running Icon Hall of Fame slowly fills, so the search for the truly iconic becomes inevitably ever more refined. We have so far celebrated sprinters, hurdlers, middle distance runners and marathon legends. Our intake includes organisers, those who have inspired, those who triumphed against opponents and those who defeated the clock. Each of them have proved their credentials, moving through the entry criteria with the grace they once displayed passing through the pack, but the time’s come to look for something more. Does a Running Icon have to be an individual? Or could it be an iconic act committed against a running background? Could it even be a group of people - a relay team, say? In this case, it’s a collection of each of these. 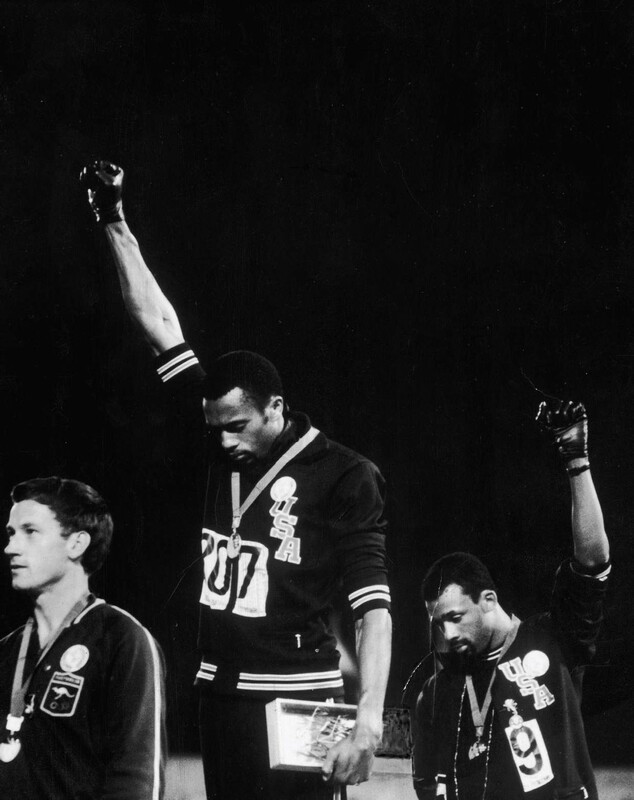 A trio, who used, quite literally, the medalists’ podium to stage a protest which echoed down the ages and, in doing so, produced one of the most iconic images athletics has ever seen.